With affordable dues and a volunteer board, the WCNA is focused on safety issues, development, and community. Formally named the Willow Creek Bath and Tennis Club, the pool is open from May 1 – September 30 every year. The WCLA controls stormwater runoff, provides good fishing, and offers a place for your family to enjoy. You may now conveniently pay your dues for any three organizations (or all of them) online. Never miss neighborhood news or mail-outs! Submit your contact information here if you have recently moved in or want to receive information at a different email address. Have you have a lost or found a pet? Do you have a question about when your dues are due and where to pay them? If the information you seek is not on this page, join our private Google Group and ask it in the forum. Your question will be seen by all members. If you are already a member, click the button and post. If you would like to join the group, log into your google account and make a request. You must be signed into your google account in order to request to be added. Subscribe to the calendar below, which is filterable by event tags for each of the three groups. 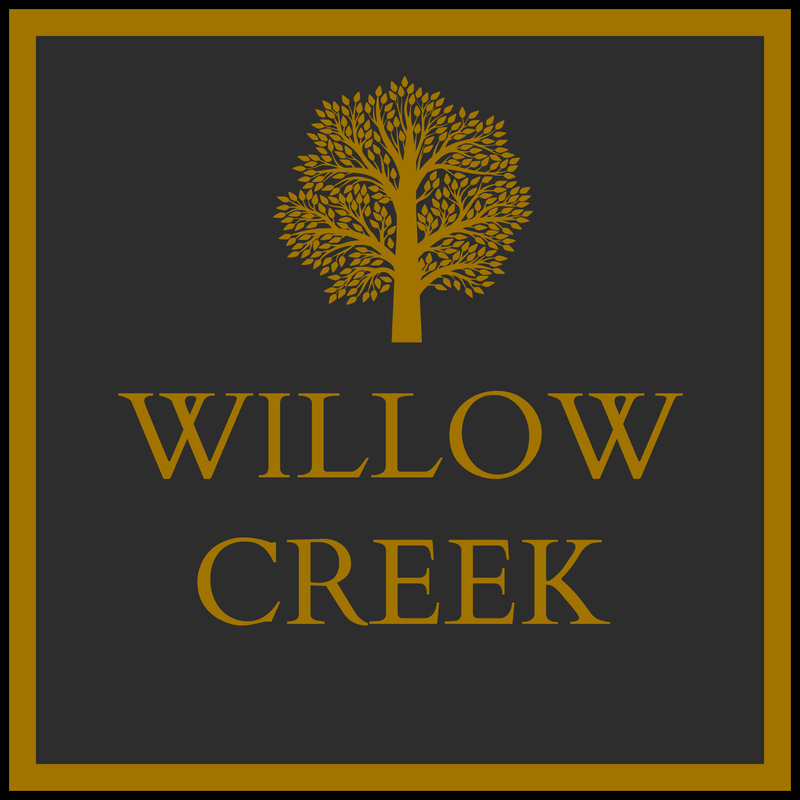 Willow Creek Neighborhood 2017 | All rights reserved.